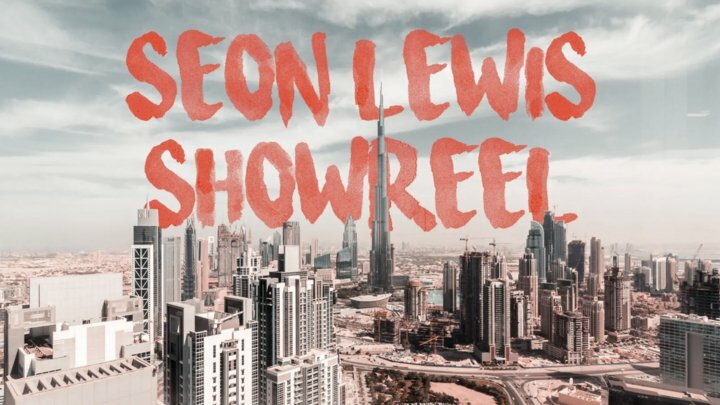 Seon Lewis Showreel by Seon - on Twine. A showreel showcasing some of my work over the past year. Work includes Best Salon Award entry for Toni and Guy, Bayut, Just Eat TV advert, Islam Channel TV advert, Study Support UK TV advert, Wiz Khalifa live and IAAF working with Buddy Films. Software used: FCP X, Adobe After Effects, Premier, Photoshop Adobe Media Encoder.